We adopted our second Boykin Spaniel, Hope, in 2004. She was fairly good about doing her business outside, but more on her later. I adopted a male dachshund in 2007 named Sebastian. He’s improved over time, but in the early days, he would not stop peeing on my carpet, which stressed me out. I have beautiful, handmade carpets and had to roll them up and store them under my bed where they have remained for years now. If I had tile or hardwood under my wall-to-wall carpet, I’d have pulled it up years ago. Getting Sebastian to stop peeing on my carpet seemed to be out of the question at the time, though I did decrease it with a little maintenance spraying. I also had my day-to-day strategies for dealing with the accidents. It’s a heck of a thing to be a semi-expert at. Okay, you’d prefer your dog would be house trained and do all his business outside, but it’s just not happening. There comes a point where you have to surrender the notion. When you’re ready to surrender, embrace the Pooch Pads. 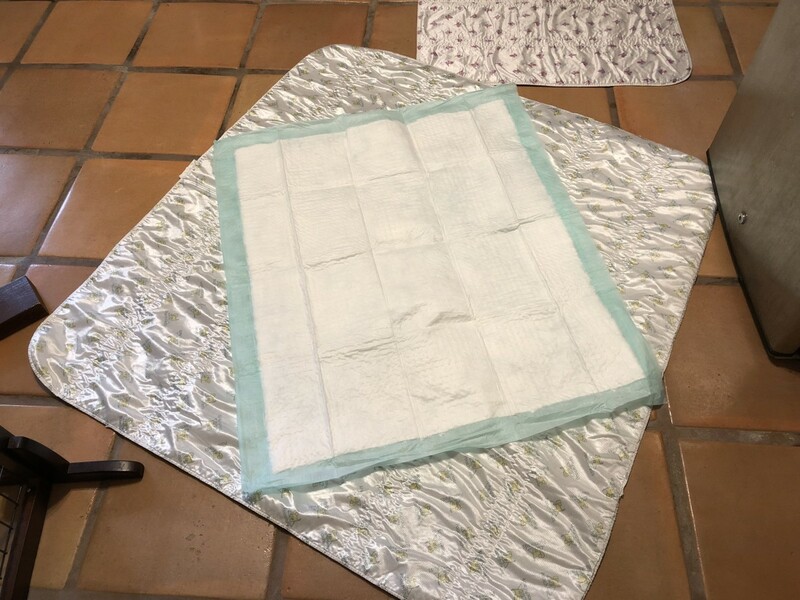 Pooch Pads are the same product used in hospitals under incontinent patients to absorb urine and keep them dry. Of course the hospital version does not come with the cute doggie print design. 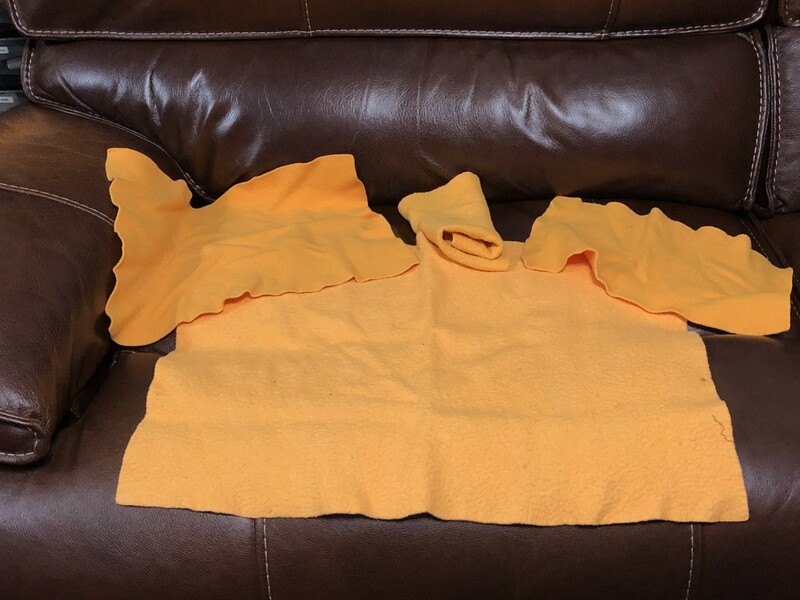 Pooch Pads are guaranteed for 365 washings, to still absorb your dog’s pee and keep your carpet protected. Actually, as my Pooch Pads got older, I just doubled up, one on top of another. 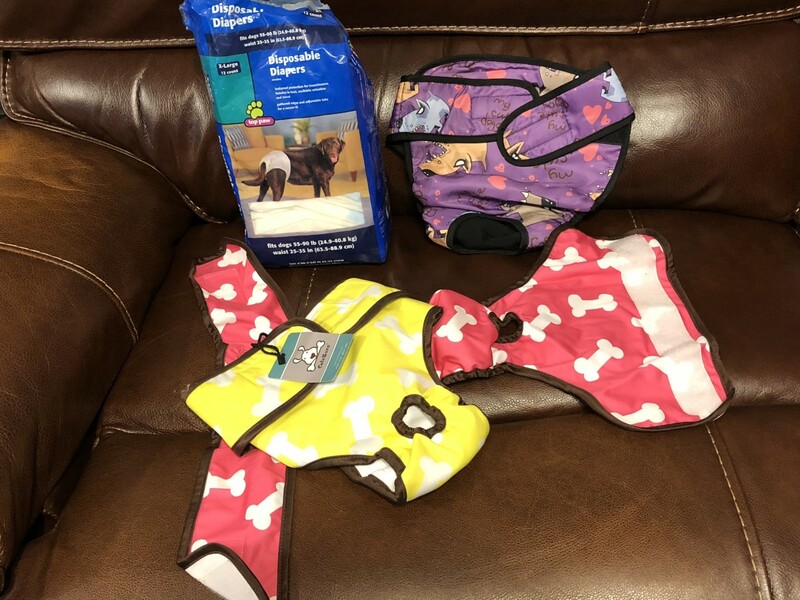 We discovered Pooch Pads at our house because Hope would not go out to do her business when it rained, so I already had them when I adopted Sebastian. He is pretty good about using them, but more on that below. 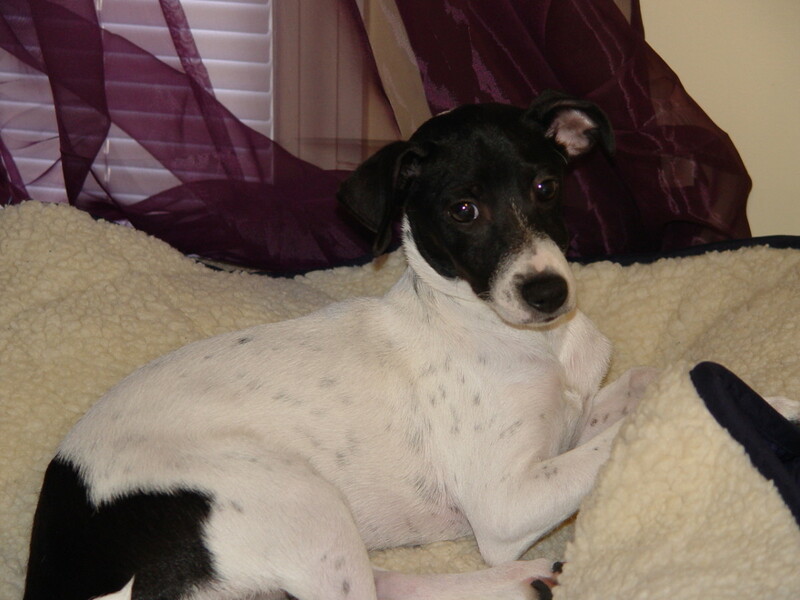 The Pooch Pads come in sizes starting about 24", and go up to 4’ x 4’. The 4-foot version is usually in the ballpark of $50. We’re searched, and bought them from different places, sometimes getting a pretty good deal. A couple of years ago I was looking on Amazon and saw a customer review that said "get the people version, they’re a lot cheaper." Sure enough, I now buy the biggest pads, including a 72” hall runner for about $20 to $25. I buy the people versions from Amazon and Wal-Mart. I wash them with an extra rinse cycle, then wash them again on the regular cycle. The Boykin was bigger and peed more, so sometimes I would wash three times. Instructions for the pooch versions said not to use any kind of fabric softener or dryer sheets. I also buy disposable paper pads to cut down a bit on washing the Pooch Pads. These are white on the front and have a light blue, plastic back. They are like the human bed pads referred to as Chux. Sebastian is good at times about using the disposable pads. 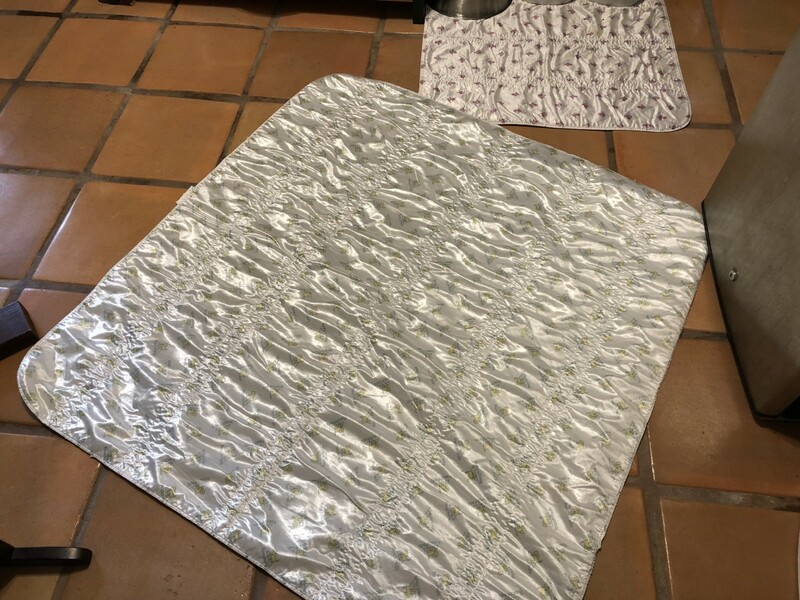 They are a little slippery on the tile floor, but sometimes I place them on top of a larger washable Pooch Pad. Hope seemed to be offended by the Piddle Pads and would shred them. She lived to be very old and dribbled pee continuously the last year or so. 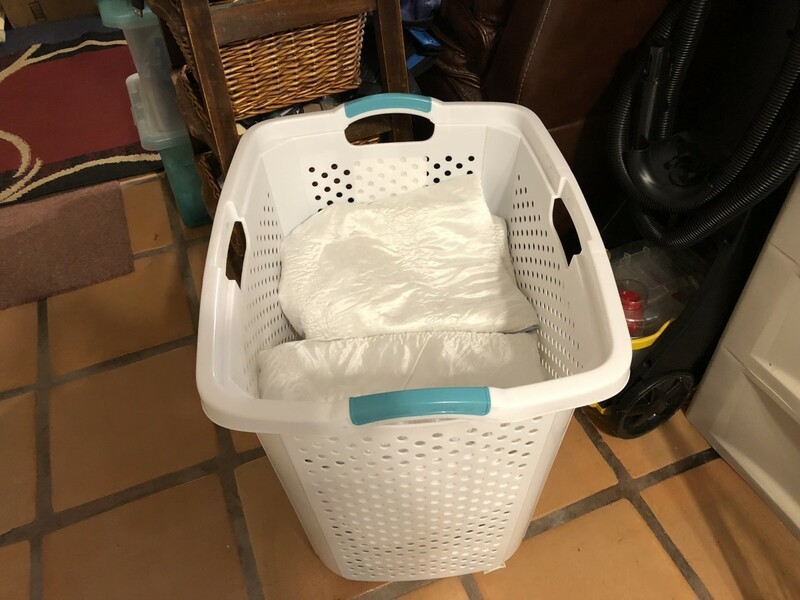 I increased my inventory of washable pads, but it was still difficult to keep up with laundering them. I re-introduced the disposable pads, and she was okay with them. 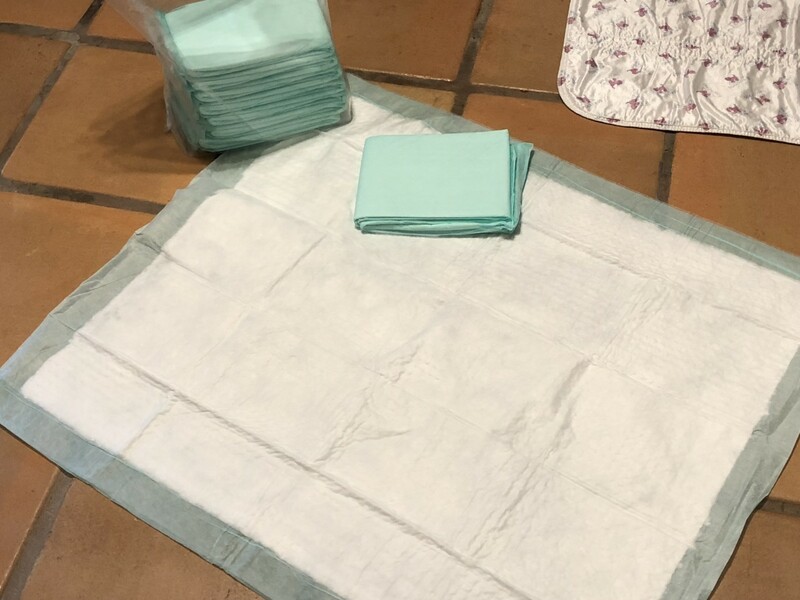 Especially when she was sleeping, I would do a quick lift and place a disposable pad under her to keep her as dry as possible, rather than moving her and replacing the larger Pooch Pad. I usually buy the Drs. Foster and Smith Piddle Pads. They are good quality, and they have bundle deals for 40, 60, and 80 quantity. It’s also a plus that you can pay with PayPal for individual orders, but I am currently set up for auto-ship. I have also bought pads from Costco. 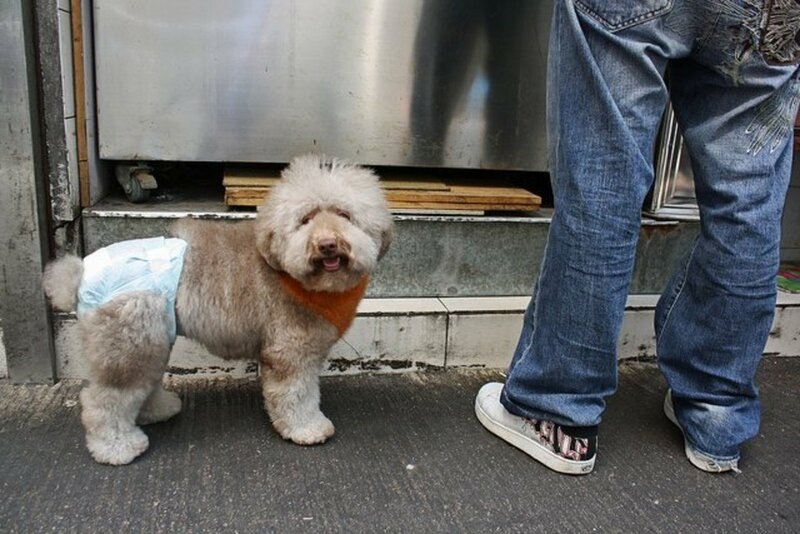 I’ll mention doggie diapers because I think some people may have good results with them. At our house, we tried a few of the straps for the male doxie and probably a dozen different diapers, both disposable and re-usable for Hope. We never found anything that fit well, especially for our female, the spaniel. When we measured and ordered accordingly, sizing was often off. Most of the disposables seemed like human baby diapers with a hole cut for the tail. Proportions and fit always seemed off. Because most dogs taper towards their pelvis, it seems most products slip off. Seems to me, something like suspenders, to attach to the diaper, then to a harness or something is needed. 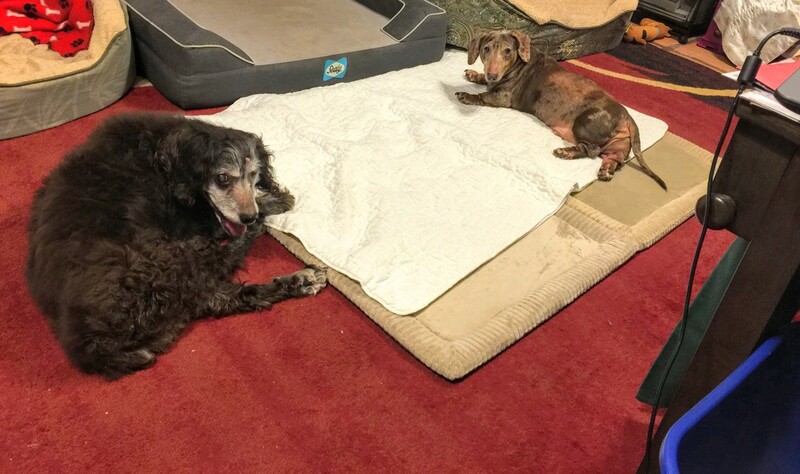 As I previously noted, my dachshund has improved over the years on peeing, but still sometimes walks up to the edge of the Pooch Pad, with his front legs on the pad, and then pees on my carpet. 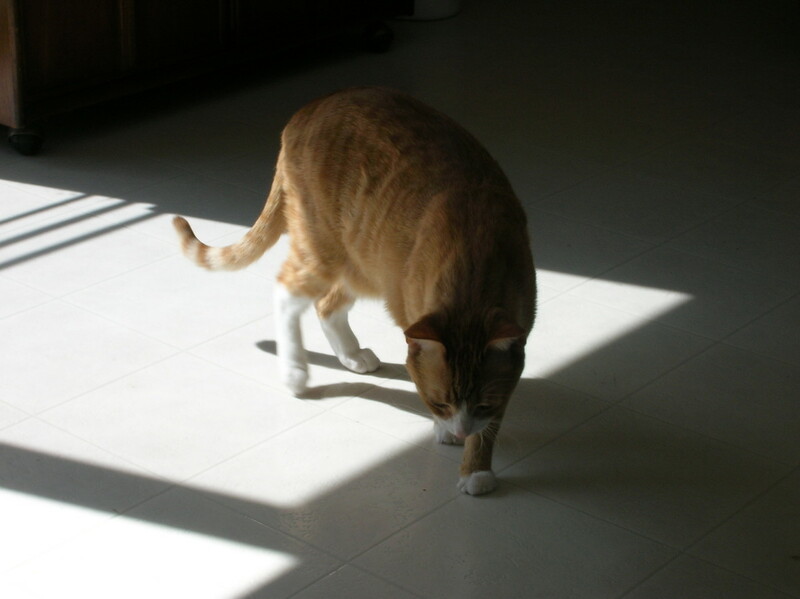 He was also fond of walking up to the pad, smelling Hope’s pee, then peeing nearby on the carpet. For a long time, he was especially fond of peeing near the legs of my bed. The worst are the spite pees, like when we’d leave the house. Now I always talk to him and tell him where I’m going, and when I expect to be back. This actually seems to help. ShamWow is a trade name for a spongy, super absorbent material. I have also bought pet towel from Drs. Foster and Smith, sold as bath drying towels. They were very reasonably priced, but they don’t seem to be selling them anymore. Look on Amazon for ShamWow, chamois, or cleaning shammy. In the ShamWow demonstrations, they always use them damp. I use them dry on the carpet (and tile). I have sheets cut into various sizes. I pick size according to how much pee I need to clean up. I double the cloth over, and sometimes fold in quarters for four thicknesses. Place the cloth over the pee spot, then step on it to help the cloth absorb the liquid. Use another cloth and repeat until the urine no longer soaks all the way through the ShamWow, and leaves minimal trace of dampness. Sometimes I place a final single layer down over the spot and leave it for awhile to absorb as much remaining pee as possible. I throw the ShamWow in the washer with Pooch Pads. I usually wash through two cycles with regular detergent, but no fabric softener. Don’t use dryer sheets either. 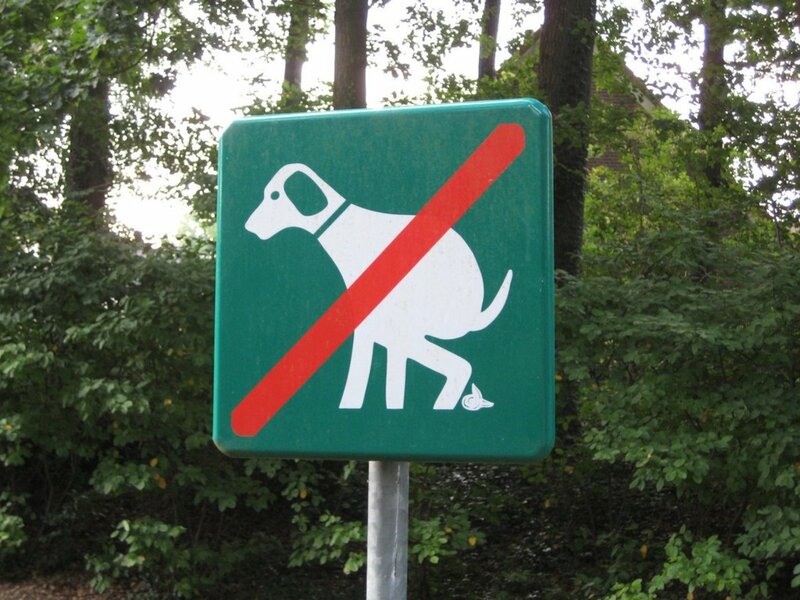 When I first got my dachshund, I searched for pee repellant. There really is no such thing. You’ll want to get an enzymatic odor neutralizer and stain remover. We went to PetSmart and talked to one of the clerks there. 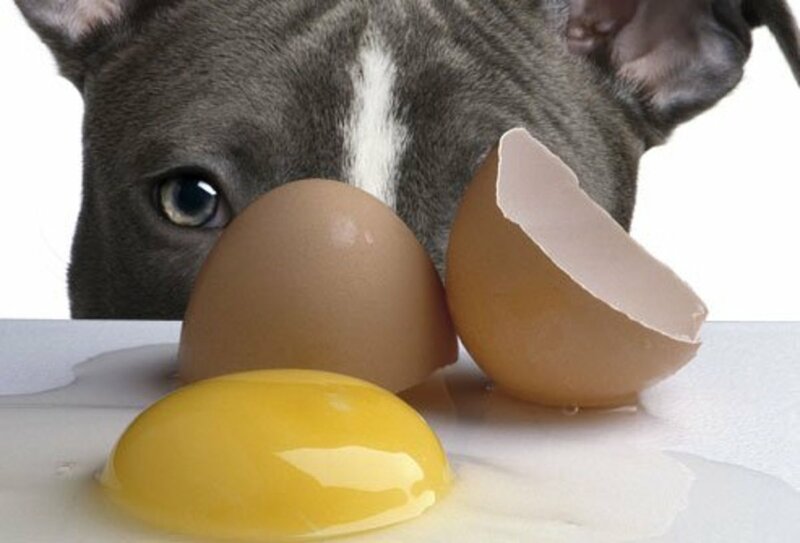 The enzymes eliminate the smell of the pee, so your dog is not drawn to pee at the same place again. 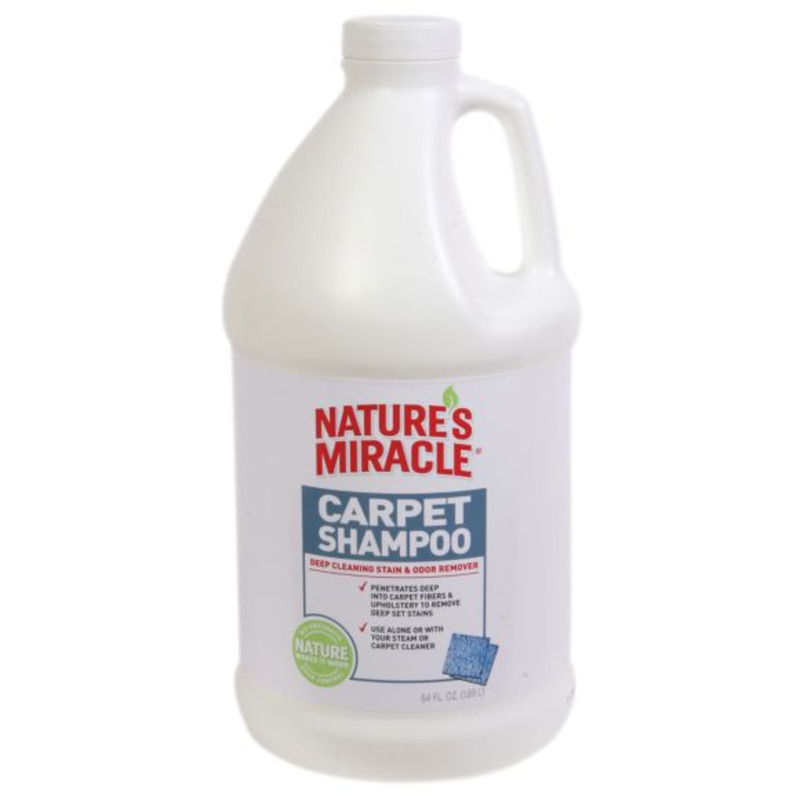 Sometimes you can buy one product and use it in your carpet cleaner, and at a different concentration for what I would call preventative spraying. Mix some up with water and use in a spray bottle. I found that if I sprayed my entire room with the enzyme spray every 7 to 10 days, it made a huge difference, and my doxie rarely urinated on the carpet. Fast forward a few years, and I no longer spray, and he only urinates on the carpet occasionally. If you have tile floors, you can mop with a white vinegar and water solution to neutralize the pee scent to minimize urination on those areas. I always keep Resolve moist powder carpet cleaner on hand for quick clean up when I don't want to pull out the carpet cleaner machine. During the early years with Sebastian and during Hope’s final year and a half, we had to clean the carpet many times. We usually rent the big steam cleaner from our grocery store at least once a year. For small spot cleaning, the Little Green Steam Machine works great. We’re gone through several home carpet cleaners. The moderately expensive ones didn’t seem to last longer, or clean better than the cheaper ones. 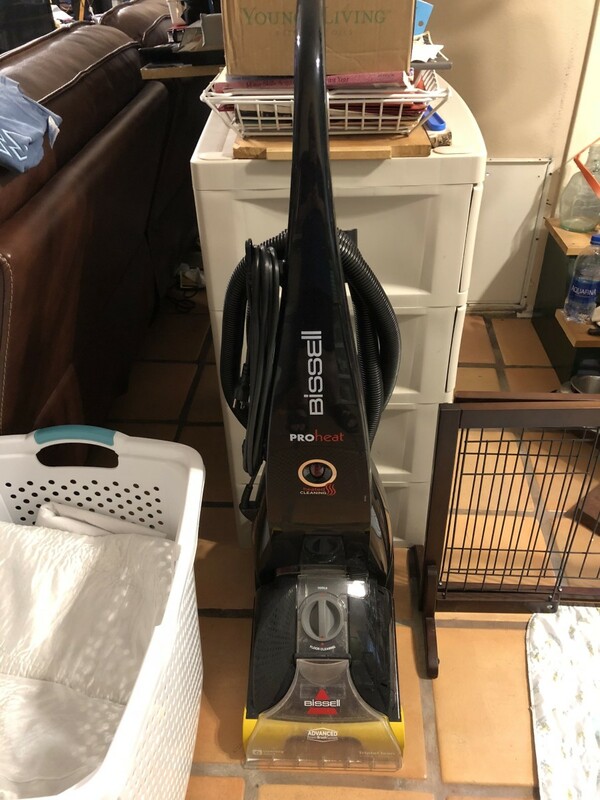 Last year we picked up a Bissell on sale for Black Friday for under $100. It has done great, and is quick and easy to use. We now use it for spot cleaning. And it really pulls most of the water back out of the carpet. 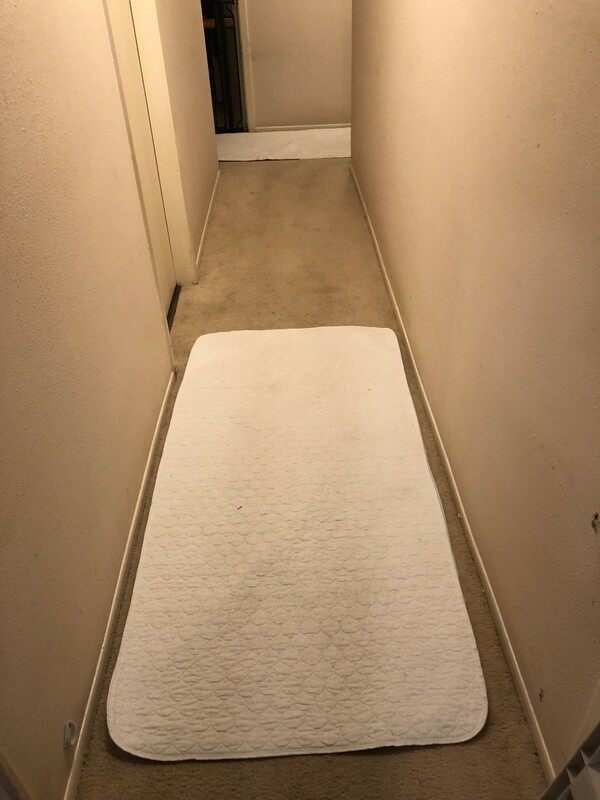 With other cleaners, we often ran our dehumidifier to help dry out the carpet after cleaning. I used to live in a humid climate, so I have one. I put it in the room after carpet cleaning, and ran it for a day or so, moving it a couple times. 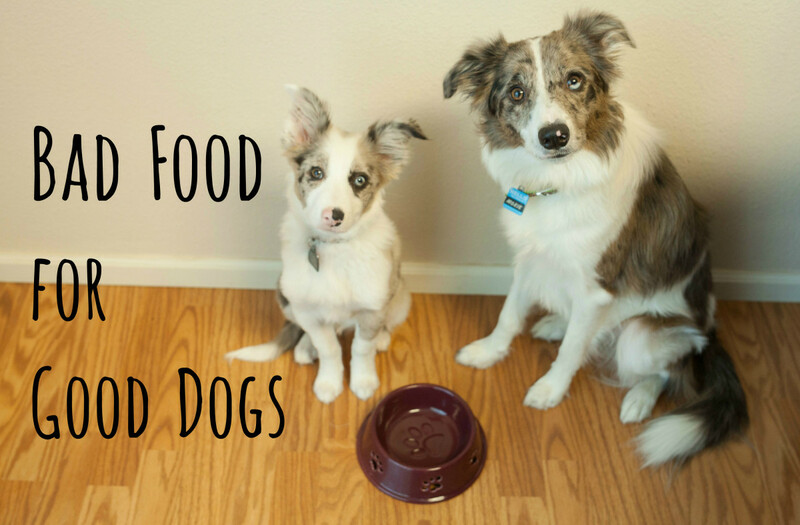 As discussed above, it’s important to use a pet formula stain and odor remover, so that your dog will not smell the pee, then he will be less inclined to pee there again. 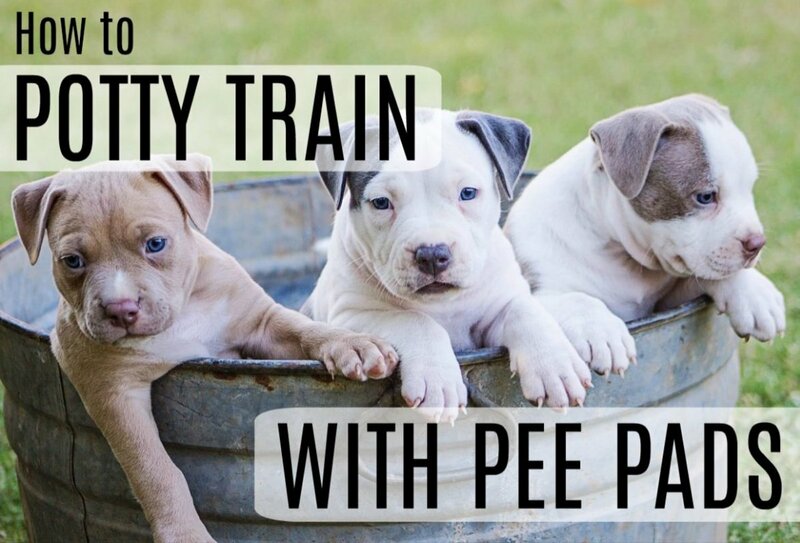 What's Your Experience with Dog Pee? Does it stress you out that your dog won’t stop peeing on your carpet? My dog doesn’t pee in the house. I just read this page for giggles. Nah, doesn’t really bother me. Yes, it stresses me a little. Yes, it stresses me a lot, and it’s embarrassing. We never had this problem until our little Skippy who had many accidents towards the end of his life. He just seemed to forget that he was supposed to do his "duty" outside. Later this month we are having some carpeting replaced. The stains just kept coming up no matter what we did to eliminate them. The carpeting is old so it was time to replace it in any case. We have that same carpet cleaner and it does a good job. Thanks for your tips should we ever run into that problem again. Now we only have the hairballs thrown up by our cat. We pet lovers do have to contend with things...don't we! I have 2 cats right now, but I have had numerous dogs over the years. I found some easy to train and others very challenging. I got frustrated, and I never knew anything about various pads. While that is a lot of work also at least your carpet isn't ruined.